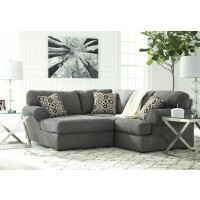 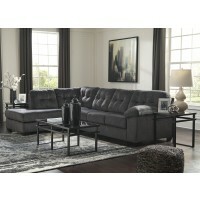 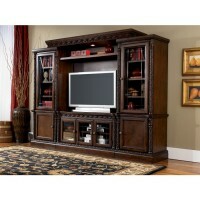 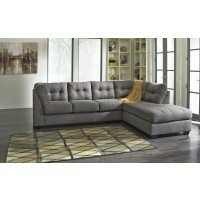 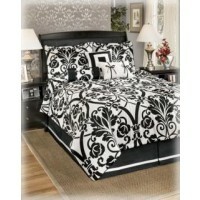 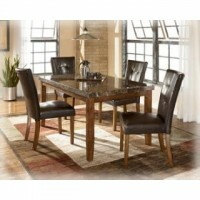 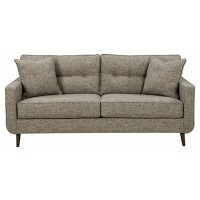 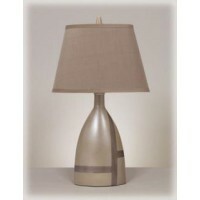 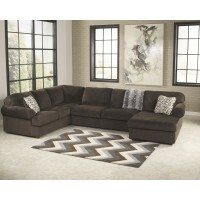 Geneva Discount Furniture offers a large selection of stylish, quality and beautiful furniture at affordable prices. 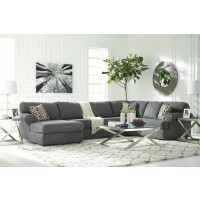 We have all your furniture needs including: living rooms, bedroom sets, kitchen sets, dining room sets, king koil mattresses, entertainment centers, rugs, computer desks, kids' furniture, tiffany lamps and more. 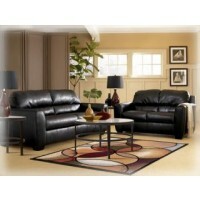 We have low, low prices every day. 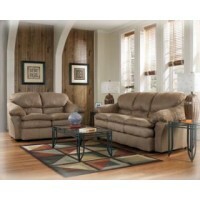 We will beat anyone's advertised price. 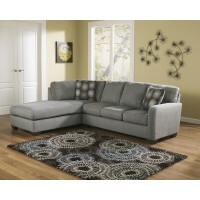 Rugs starting at $39.00 & LOTS MORE!